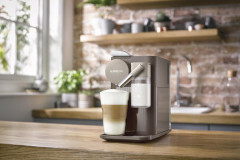 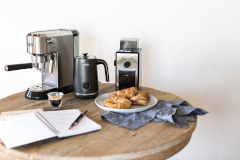 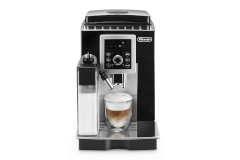 Delonghi has a reputation for making exceptional espresso machines. 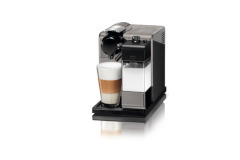 All of their espresso machines made in Italy where people are passionate about espresso. 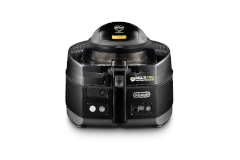 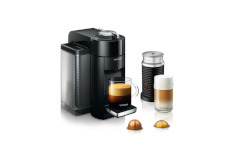 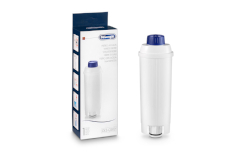 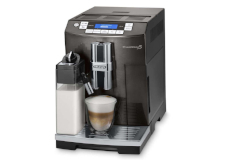 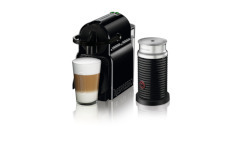 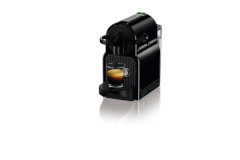 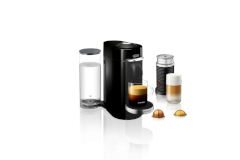 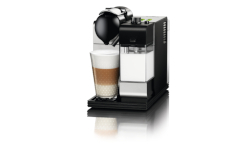 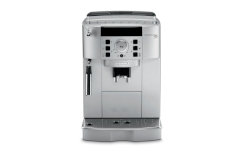 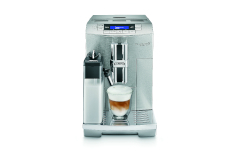 If the Delonghi name goes on it, Quality is in it!